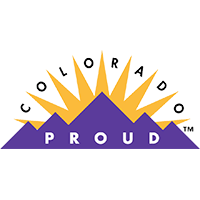 At Eldorado, we've combined delicious organic ingredients with vitamins and pure mountain spring water—which contains naturally occurring electrolytes. 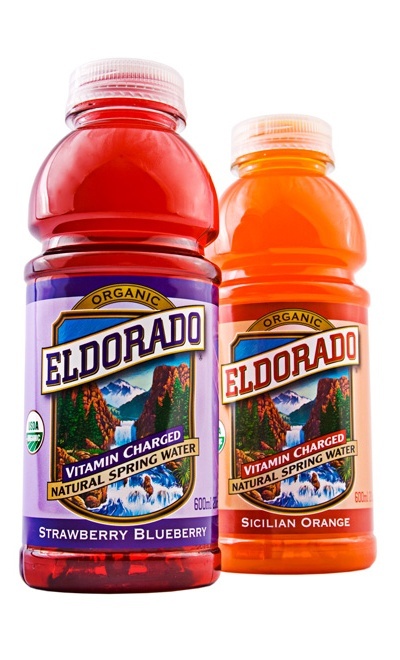 Eldorado Vitamin Spring Water is USDA Certified Organic and charged with several beneficial vitamins. It is sweetened with organic cane sugar, meaning no fructose corn sweeteners! 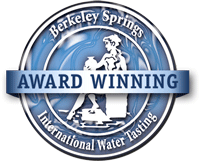 Pure Natural Spring Water, Organic Evaporated Cane Juice, Organic Flavor, Natural Color, Citric Acid, Vitamin C (140% of the RDA per serving! ), Vitamin B3, Vitamin B5, Vitamin B6, and Vitamin B12. This beverage is deliciously tropical, thirst quenching, and refreshing. View Hibiscus Lime nutrition label. Exploding with passion—pink passion guava. Discover the uncharted island delight of guava goodness found in each sip. View Pink Passion Guava nutrition label. This beverage is packed with extreme blood orange sweetness with flavors that transport you to the sun drenched Tuscan countryside. View Sicilian Orange nutrition label. This beverage has all the berry goodness, as though you were eating the fruit straight from the vine. View Strawberry Blueberry nutrition label. This beverage is bursting with exotic flavor and is flowing with nature's vitality! Click here to see what a Dragonfruit looks like! This beverage is bursting with the ripe sweetness of peach and mango flavor. Just one smell and you'll be transported to the orchard where rows of fresh fruit are waiting to be tasted. View Peach Mango nutrition label. 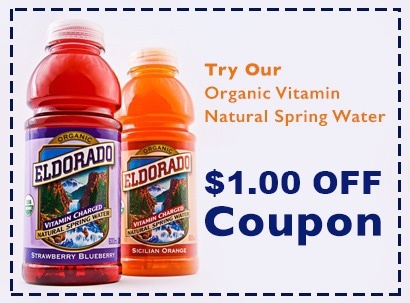 Get An Organic Vitamin Spring Water COUPON! You don't have any excuses anymore. Try it Now!